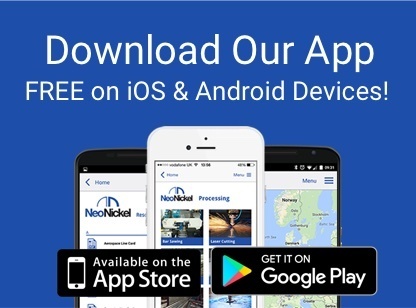 While many metal processing and manufacturing companies concentrate solely on a handful of different market sectors, NeoNickel prides itself upon dealing with companies from all areas of the economy. 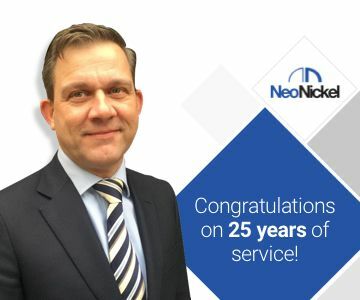 Aerospace, Marine and Automotive businesses are just three types of organisation that we are equipped to service, and a variety of market-leading manufacturers call upon NeoNickel when they need both expert advice and manufactured elements of the very highest standards. Our range of Alloy Steels is utilised by companies of all different sizes and scale, and this is made possible by our ability to not only market and sell alloys, but to also research and develop new materials. Our reputation for developing Alloy Steels is due in no small part to our ongoing commitment to make the very most out of any metal’s individual benefits. 15CDV6, 300M/S155, 4340 Alloy Steel, and S156 Alloy Steel are just some of the types of Alloy Steels that we offer our clients, and these have all come about as a result of our exhaustive research and development efforts to combine existing elements as effectively as possible. 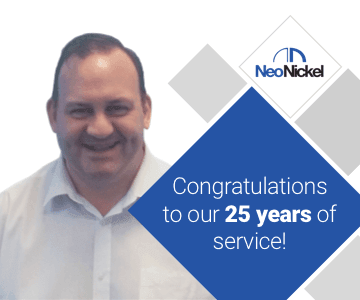 While many companies may be tempted to concentrate on alloys that offer every single kind of desirable property in one solution, we feel that our customers should be able to just pick and choose the most appropriate materials for their own needs – our agents do not believe in selling unnecessary solutions. For the automotive industry in particular, Alloy Steels are particularly effective in the manufacturing of drive shafts, pistol rods and axel shafts. 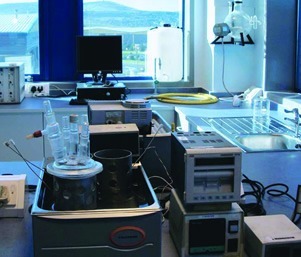 For these components, NeoNickel can make them resistant to both heat and corrosion by combining elements that include molybdenum, manganese, nickel, silicon, boron, chromium, and vanadium – this manufacturing process is ideal for environments that involve rapidly changing temperatures and pressure, such as the mechanics of a car. 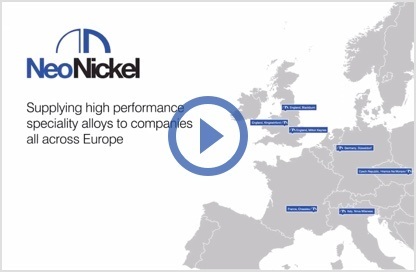 For more information about how NeoNickel can fulfil an industry-leading range of requirements for Alloy Steels, we can be contacted using the details at https://www.neonickel.com/contact-us/. By getting in touch with your nearest base in Europe or the UK, you will be able to take advantage of the very best lead times, and we can also take control of the entire supply chain from ‘Concept and Design’ to the final delivery of components. Every solution is bespoke to the exact needs of our clients, and we have the ability to provide maximum value for any size of business.